Endless possibilities for this property on approximately 21.20 Acres! Partially wraps around Maverick Gas Station - see attached GIS. 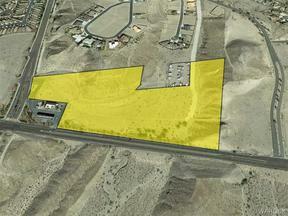 Great location for apartments, storage units, retail center, and more.